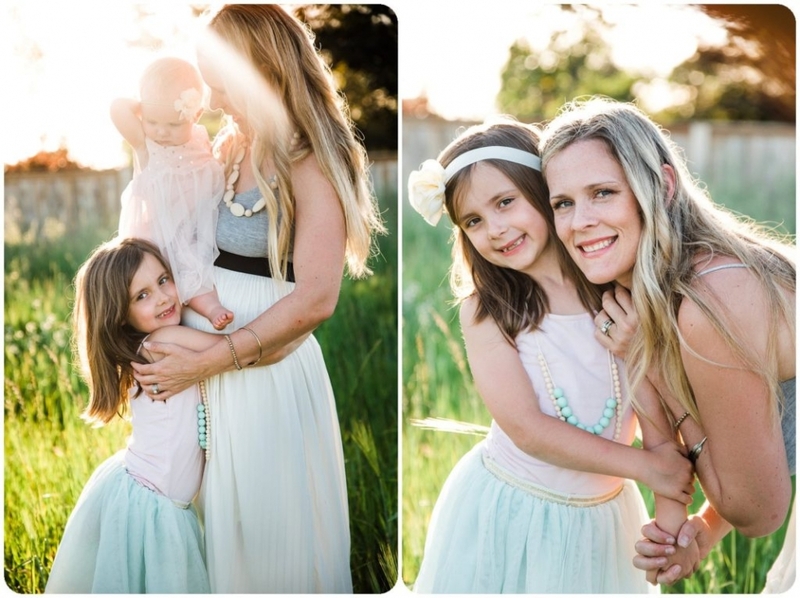 This Spring I offered to capture my good friend and her little girls close to Mother’s Day. Now having my own daughter I see how Boys & Girls are different in a whole new way. One thing I have learned (from observation & experience) is Girls really respond well to intentional time. What a treat it was for these girls to dress up and look so stunning along side their amazing Mama. 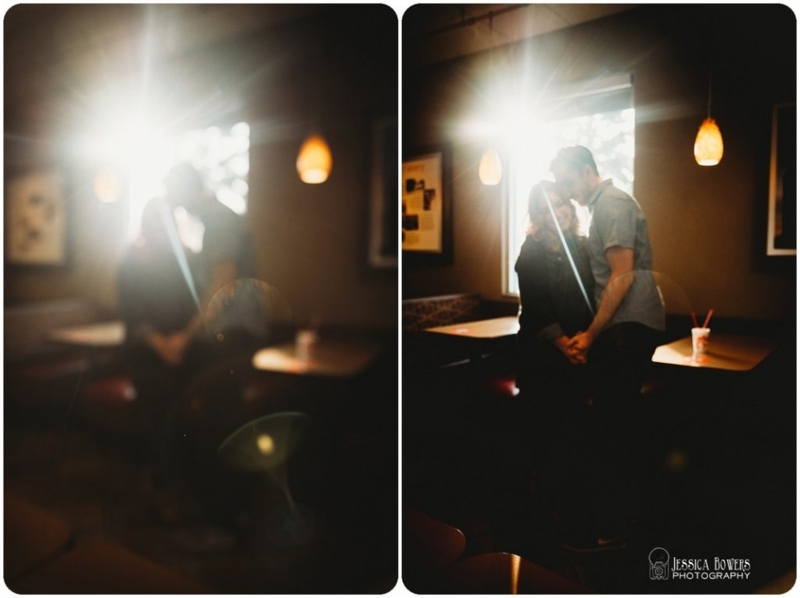 It was a pleasure to capture these sweet candid moments for ALL of them. I always hope that my images are cherished by generations to follow… and these almost seem a little bit more powerful. These are future Mothers and Wives to the next generation. Thank You for allowing me to be the one to capture these moments for you! 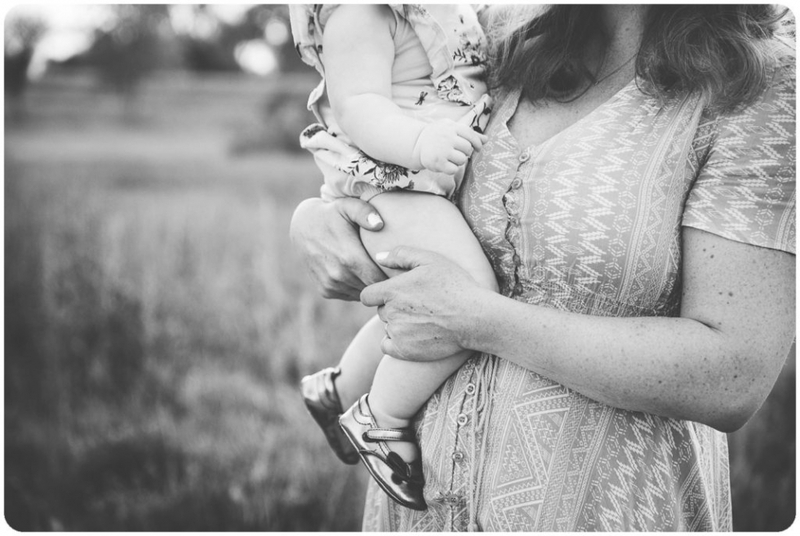 I often get asked (especially this time of year) what the difference between a mini and full session really is?… Well I felt like a blog post might be the best way to answer that questions. Our shoot itself is pretty much the same. 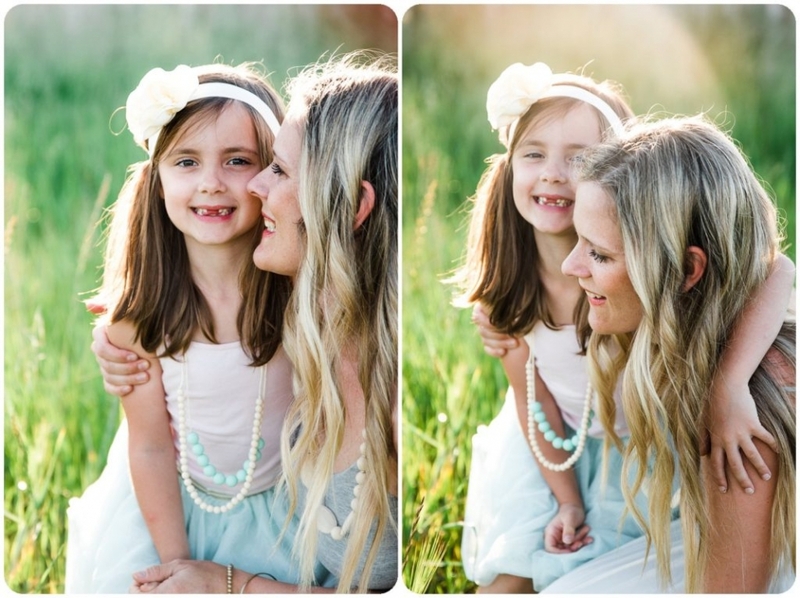 My same personal touch goes into posing and editing your images. There are some photo pairings I don’t even attempt to get in a mini session and some I just won’t do and reserve those for a full session. Mini Sessions are a different product. 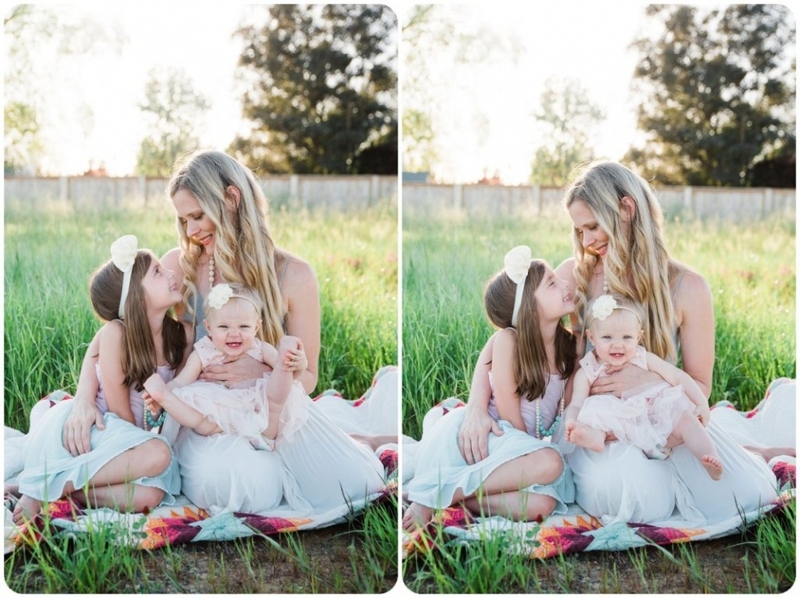 Though my touch and style are the same but I can’t jam a whole Full Size Family Session into just 20-25 minutes and give you the same results. 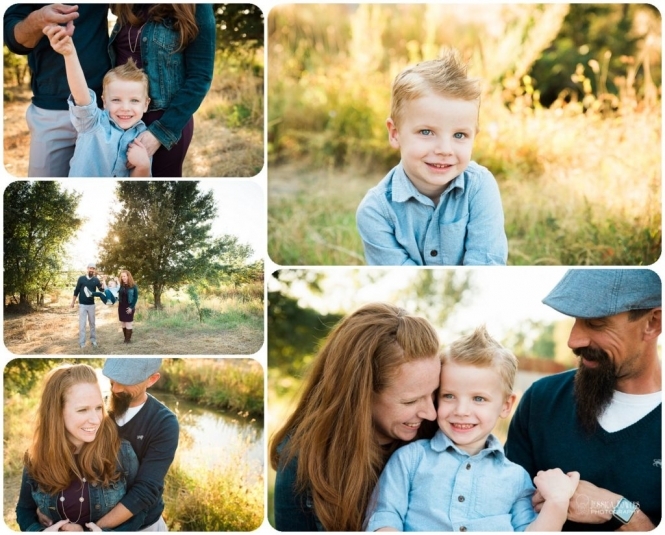 Some families fall in the routine of getting a Fall Mini session year after year and yes it fulfills the need for a Christmas card… but really you might be surprised at all the moments you are missing by doing such a short session. 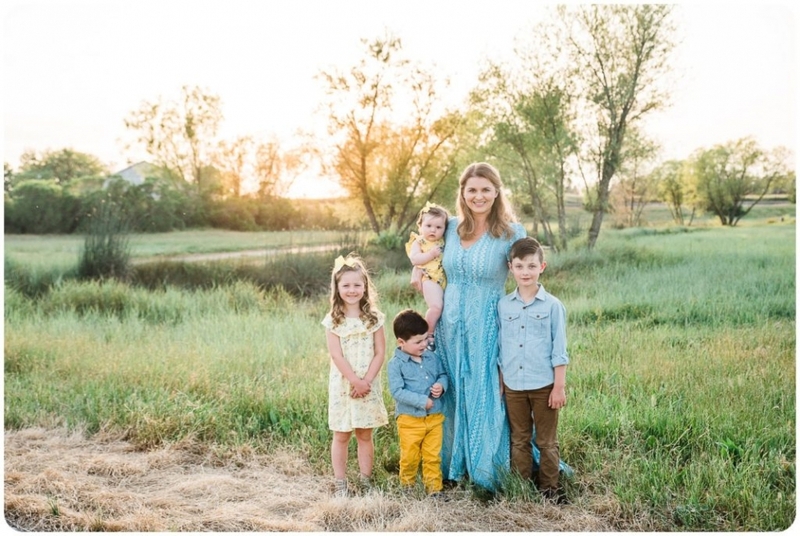 My full family sessions run 45-60 minutes. I enjoy working F-A-S-T, which is why my minis are successful. However a full session allows us to slow down, chat with your kids, get to know them for who they are right now. I can also capture you and your husband together and any other special requests you have. One of the biggest differences is a full session allows me to play with light, light in dramatic ways to communicate a message and feelings. 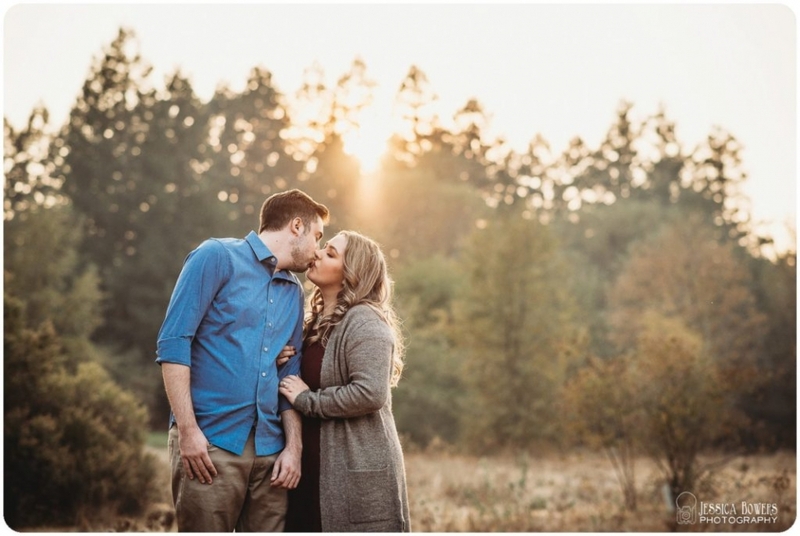 Mini sessions are always booked close to those golden hours of light each day but it isn’t quite the same and riding the sunset out, until the very end :). Light has become a signature of mine and I love using it. 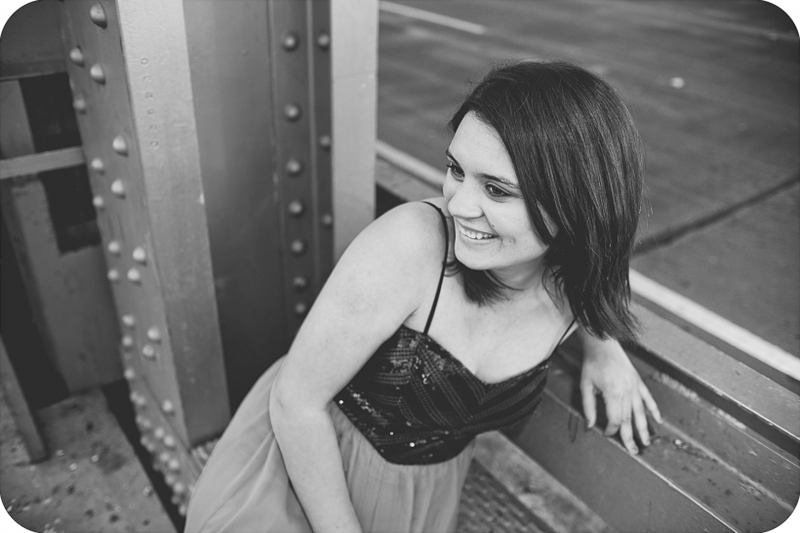 If I am being honest I want to give you a fabulous mini session, an image worth getting text messages from friends saying “I love your Christmas Card”… Mini sessions are a great TASTE to what a full session would be like. 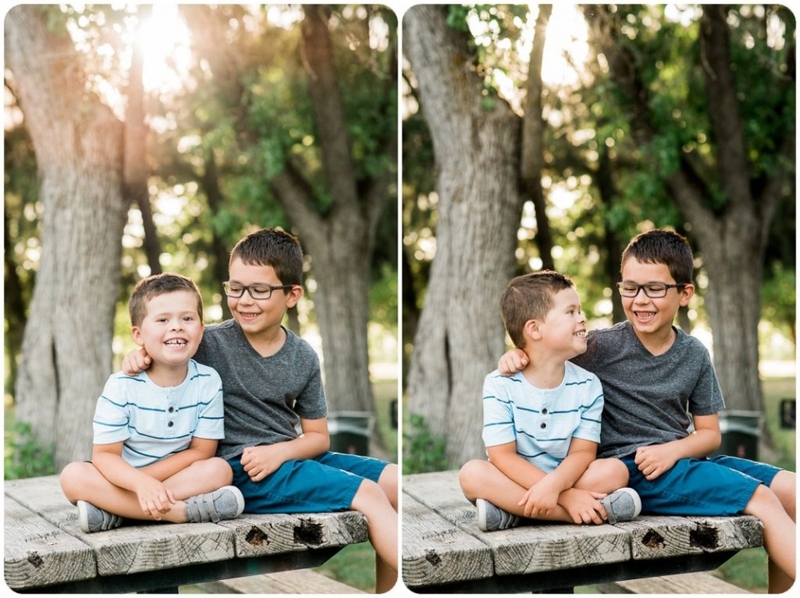 Now there are definitely kids and families whose session goes so smoothly that a mini is probably truly all they need and that is something I gauge time to time through the year. I try to be honest with clients on what will work best for them. I have seen toddlers do outstanding in 20-25 minutes and realize we couldn’t have squeezed one more minute out of them… and others who take that long just to warm up and won’t look my way. 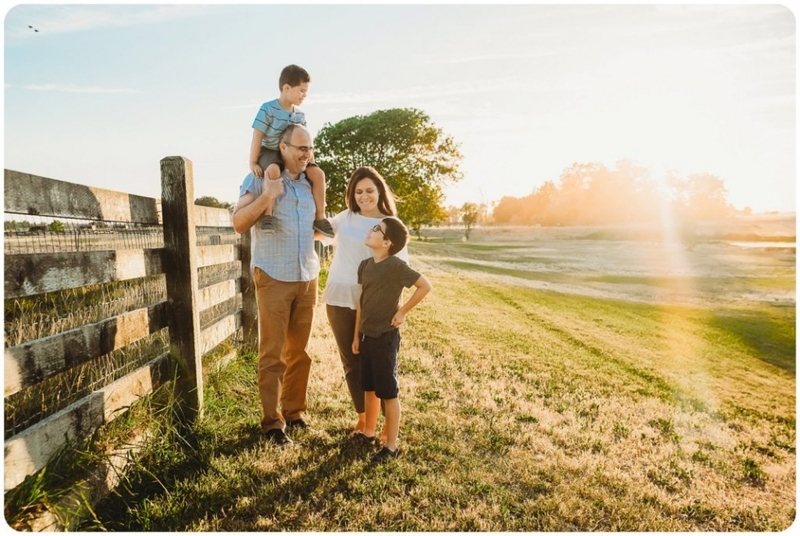 There is always a warm up time with a photo shoot before we fall into a rhythm and that is different for almost every family. I really will help weight your options and give you my best opinion. As far as workload: a mini is pretty much no different for me. I still render more images that I anticipate!… basically it saves me drive time :). This year I am changing it up a bit and allowing clients to buy all their products at the ordering session. The hope is they walk away with something that fits their needs better. 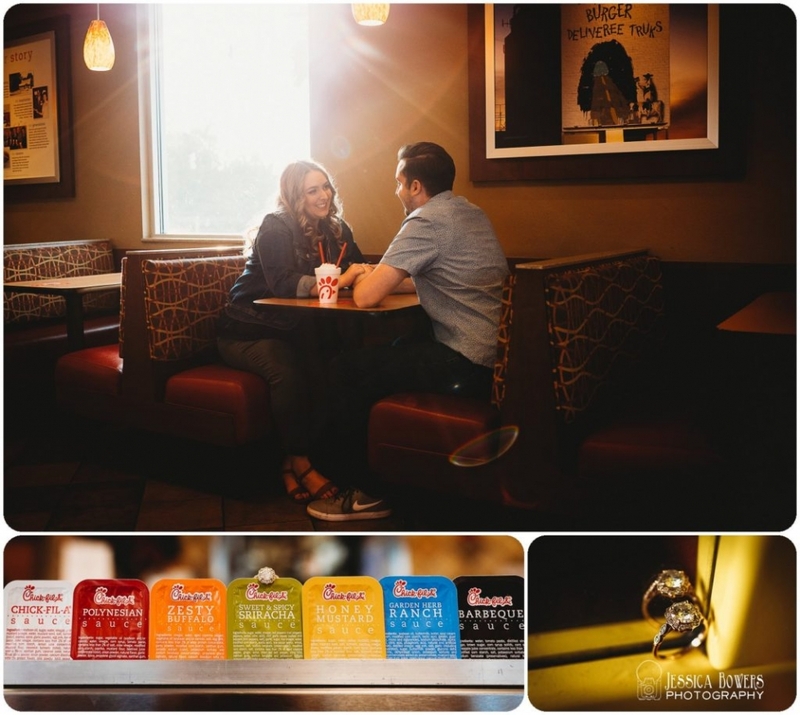 Both sessions we meet in person to go over a slideshow and sample products. Both sessions I can display scaled images on faux walls or your actual walls to get a sense of what you are ordering. Mini session reveal appointments are set up at a local coffee shop (by appointment only) and a full session usually takes place in your home unless you are more comfortable not doing that (or you are outside my travel window). My method is the same for all sessions. A good rule of thumb is depending on family size and ages, a mini will get your about 20-40 proofs with an average of about 30 for most of my families. A full session is usually 40-70 images again depending on ages and size of photo session. 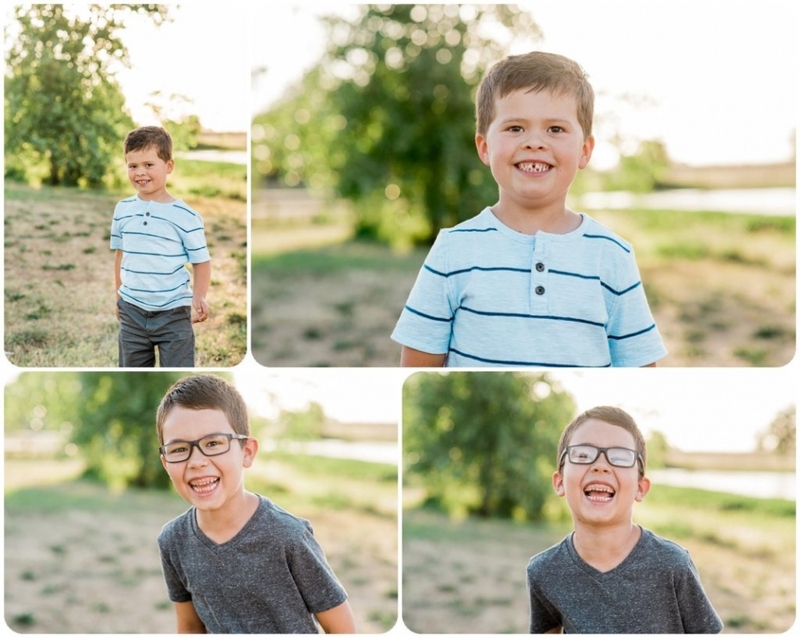 Summer is almost over… and it’s a shame I am JUST now blogging this session. I would say that May/June is probably my favorite time to shoot in the summer. Here in Sacramento it is pretty warm, things aren’t too dead and the sunsets nice and late for us to get some really great sessions completed during the week days. This session was a blast. 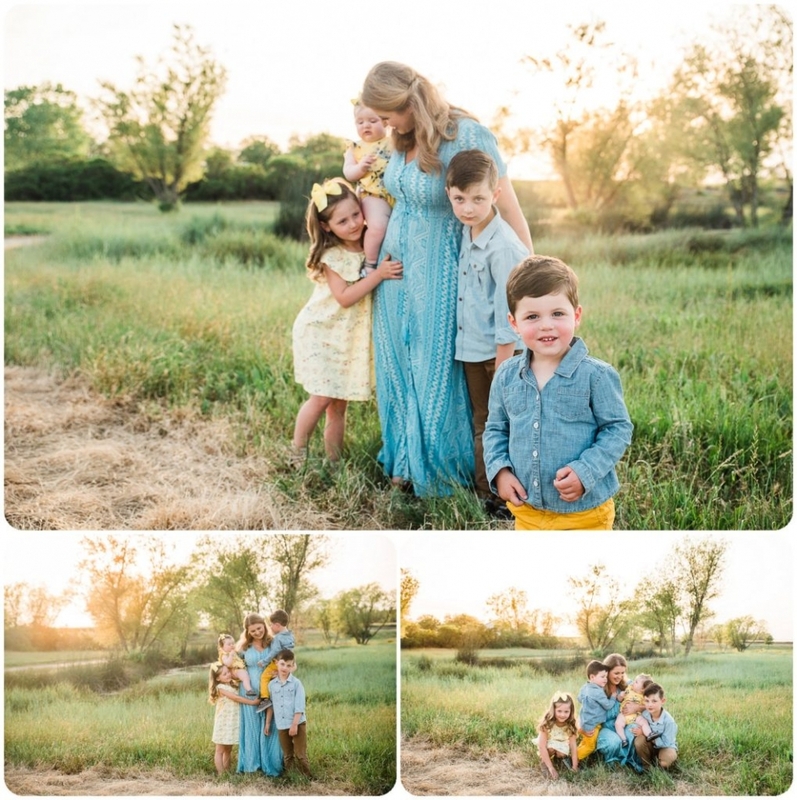 I love the challenge of walking into a session with a brand new family! It is nice to meet and exceed their expectations and give them images they just can’t live without. We had a great time together and I really enjoyed their kiddos. I am looking forward to capturing them again in the future!